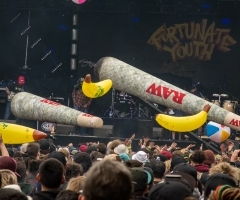 The most anticipated reggae music festival in the United States came and went in what seemed like a split second. 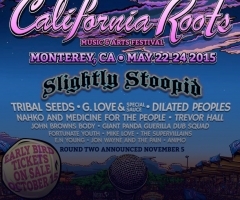 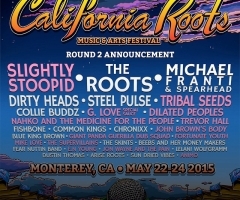 The 2015 California Roots held in Monterey, CA was a huge success this year and we here at Top Shelf Reggae captured some of the raw energy and creative essence that flowed endlessly in this massive celebration. 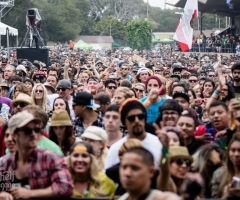 Please enjoy day one in the photos above.